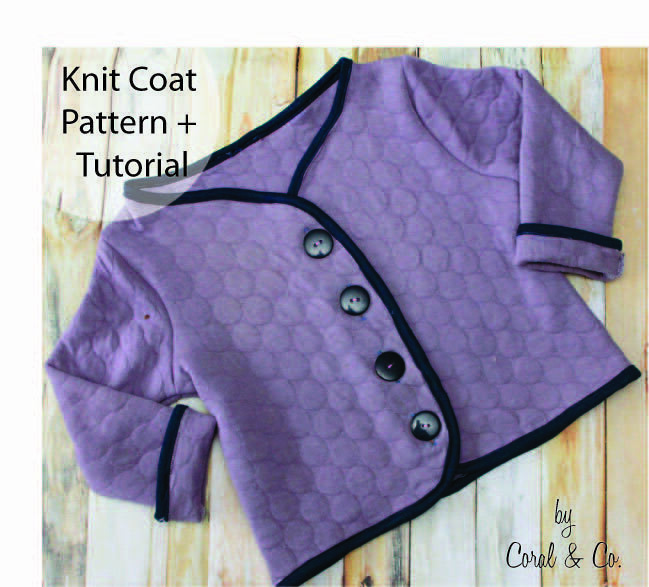 Coral & Co. shares a free pattern and tutorial for an adorable knit coat for girls. Find the Knit Coat pattern and tutorial here. ** This tutorial offers a pattern in a size 4T. To adjust the pattern size, see our post on resizing patterns. Thank you for such a cute coat pattern, Shelly!